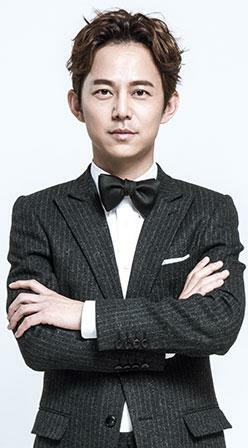 He Jiong is a celebrated Chinese host, singer, actor and director. He has won a number of awards, including Best Host of China TV Golden Eagle Award two times, Best Host in China 2004, Favorite Host of China Student Television Festival, Mainland Audience Favorite Male Singer Award of Global Chinese Music Top 10, Pepsi Music Chart Top 10. He has played in over 20 television and film productions. He has also played in 300 performances of Secret Love in Peach Blossom Land since 2006.In 2016, he was starring in Writing in Water, directed by Stan Lai.